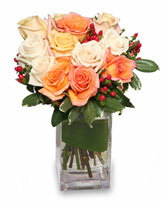 Large arrangement of market-fresh flowers of the day. 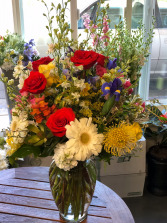 Photo is a recent example of one of the arrangements Danville Florist designed and delivered to one of our customers. 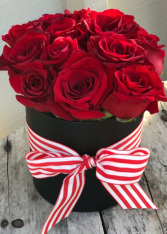 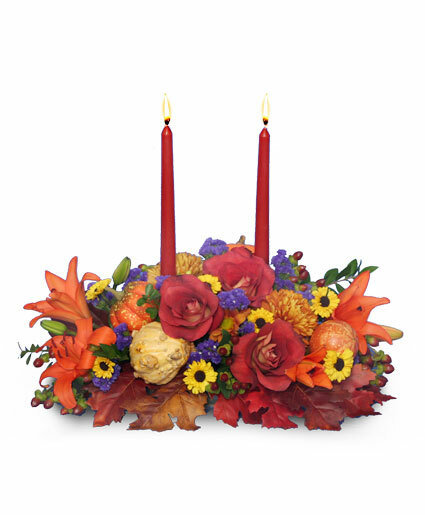 These arrangements are made with the freshest flowers available so we can't guarantee specific varieties or colors of flowers, but we can guarantee that it will be be fresh and beautiful!